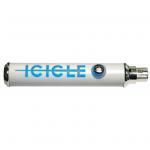 "I was looking everywhere to buy this item and found one on pbtech for a much cheaper price. Bought it and very happy with the purchase. 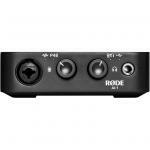 Item serves me very well with my guitar practice and gigs." 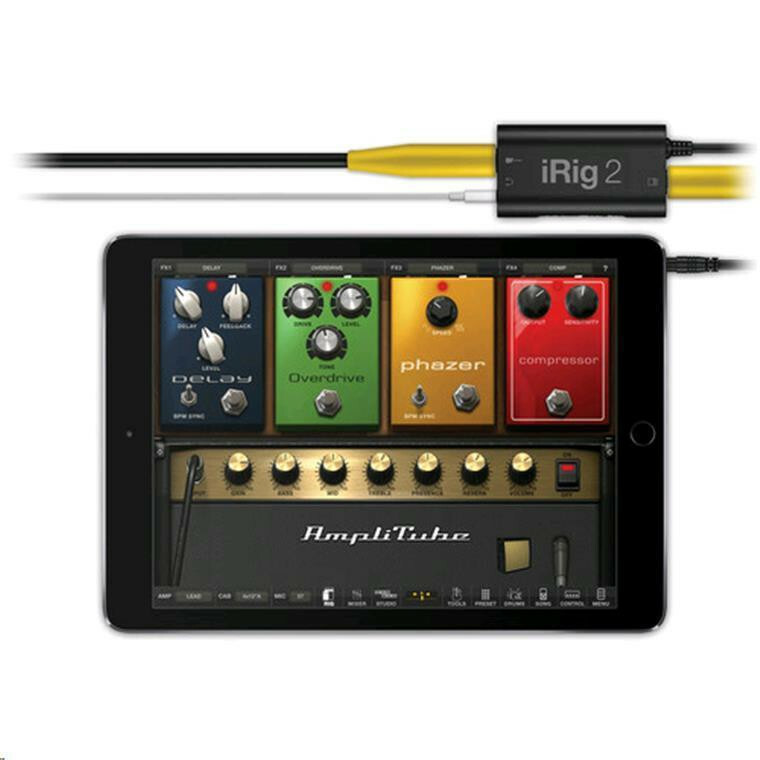 The iRig 2 from IK Multimedia is a guitar and bass audio interface designed for use with iPhone, iPod Touch, iPad, Mac, and Android devices. 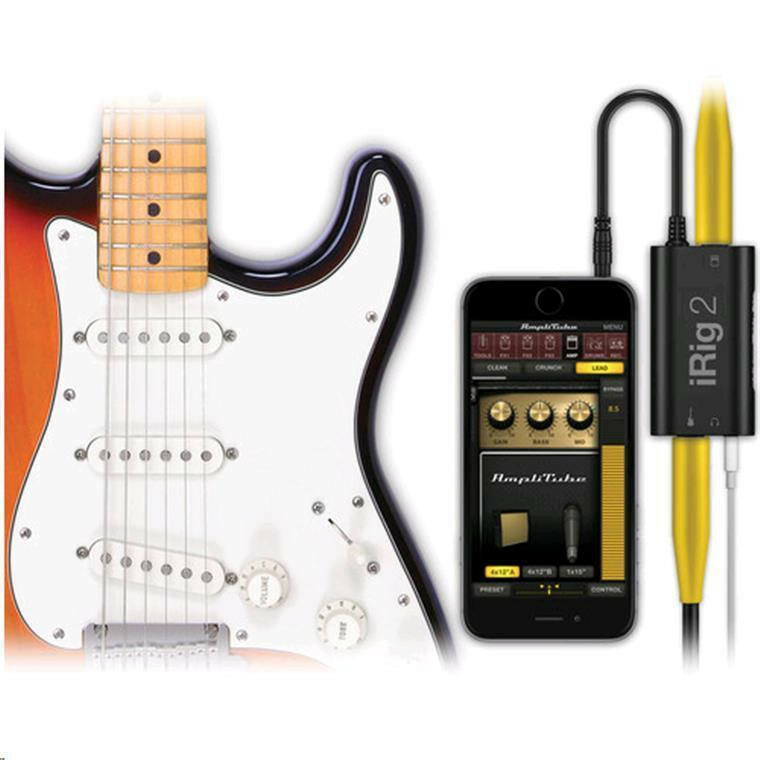 The included AmpliTube Free software delivers a portable, yet powerful virtual guitar rig for performances, recording, rehearsals, practice, and more. Enjoy the same processing, low-latency amplifiers, speaker cabinets, stompbox pedal effects, microphone modeling and accuracy as the Mac/PC versions. Effortlessly combine an entire rig of 3 simultaneous stompboxes, amp head, speaker cabinet, and microphone in order to achieve that ideal tone for your guitar or bass. 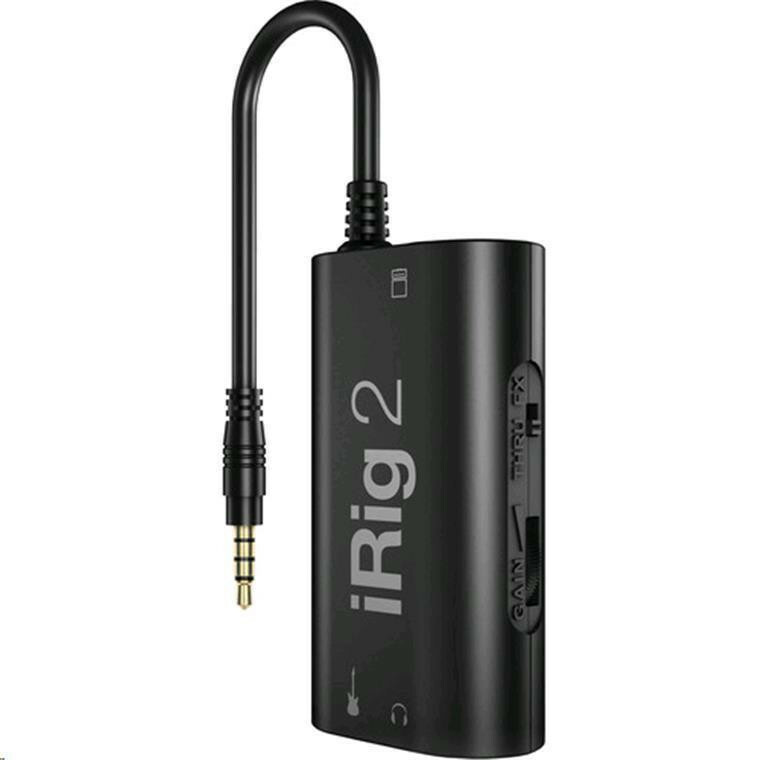 The compact interface features a 1/4" instrument input to your portable i-series device, and a dedicated 1/4" amplifier output with an 1/8" line output for headphone monitoring or connecting to a PA system. There is a selectable dual-mode switch for FX and THRU, which allows you to process your instrument or pass the signal through unaltered. 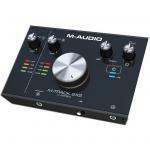 A dedicated gain control thumbwheel allows you to dial in the optimum setting. 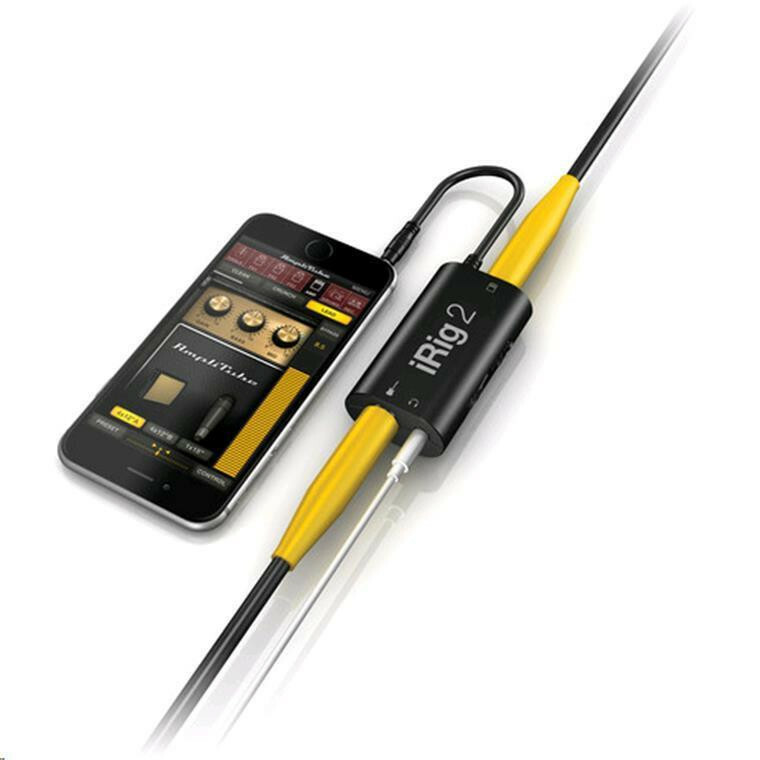 The interface is also compatible with Android devices that support the CTIA/AHJ wiring standard and may be used with the optional AmpliTube for Android software. The iRig 2 ships with a detachable microphone stand hook and loop fastener-slot and a hook and loop fastener strip. I was looking everywhere to buy this item and found one on pbtech for a much cheaper price. 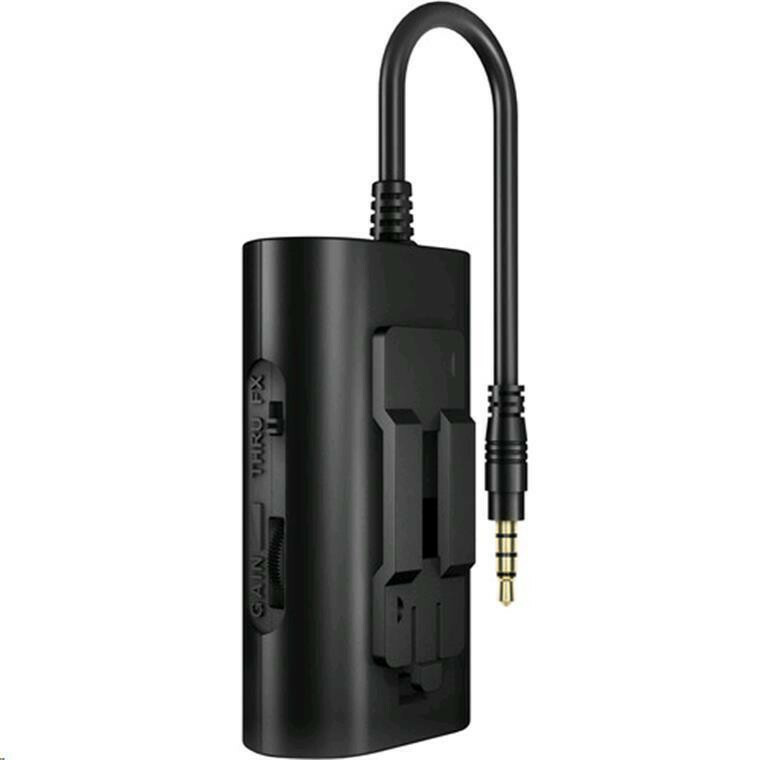 Item serves me very well with my guitar practice and gigs.I was looking everywhere to buy this item and found one on pbtech for a much cheaper price. Item serves me very well with my guitar practice and gigs. 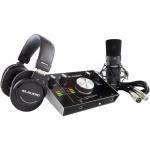 PB Tech price: PB Tech price: $67.00 ex. $77.05 inc.